BILLLINGS, Mont. (AP) — U.S. officials have again been faulted by a federal judge for failing to adequately consider the potential climate change effects of expanding a massive coal mine in the sagebrush-covered hills of southeastern Montana. U.S. Magistrate Judge Timothy Cavan recommended in a Monday ruling that the Interior Department be given 240 days to re-analyze the expansion. Coal from the Montana side of the Powder River Basin will soon be headed to Japan for two new state-of-the-art coal gasification plants in the Fukushima Prefecture. Cloud Peak Energy announced an agreement with Singapore-based JERA Trading to supply coal for up to 40 months beginning at the end of next year. Montana timber companies are happy that President Trump has slapped new import taxes on Canadian forest products, but backlash is hurting a coal company here. On Wednesday the premier of British Columbia asked Canadian Prime Minister Justin Trudeau to retaliate against the timber tariffs by shutting down U.S. access to a seaport in Vancouver. That letter caused the stock price of Cloud Peak Energy to drop by 10 percent yesterday. BILLINGS, Mont. 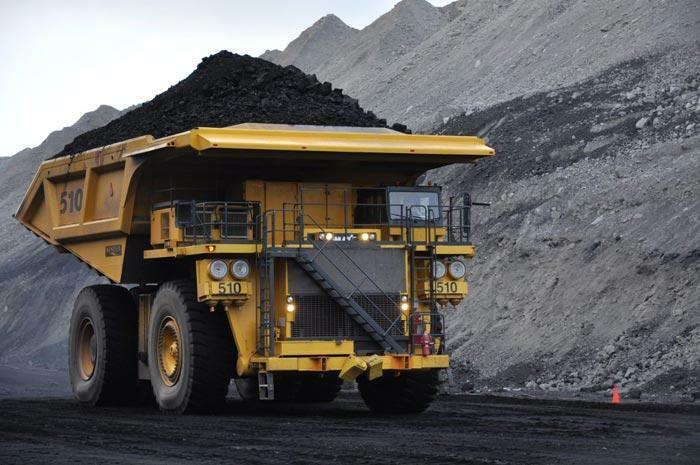 (AP) — U.S. officials approved a 117 million-ton expansion of a Montana coal mine after concluding that burning the fuel would have a minor impact on the nation's overall greenhouse gas emissions, according to documents released Thursday. There’s a polarized debate going on in this country about the future of fossil fuels — specifically coal. As a country, we are using less and less coal, but we still burn hundreds of million of tons of it each year for electricity. And so beneath that debate is a real disconnect between the people who produce coal, and those who consume it. The debate and the divide were very much on display recently at a public event in Casper, Wyoming. Inside Energy’s Leigh Paterson reports. Environmentalists, lawmakers, coal miners, and advocates of all types gathered to have their say at the meeting, hosted by the Department of the Interior.